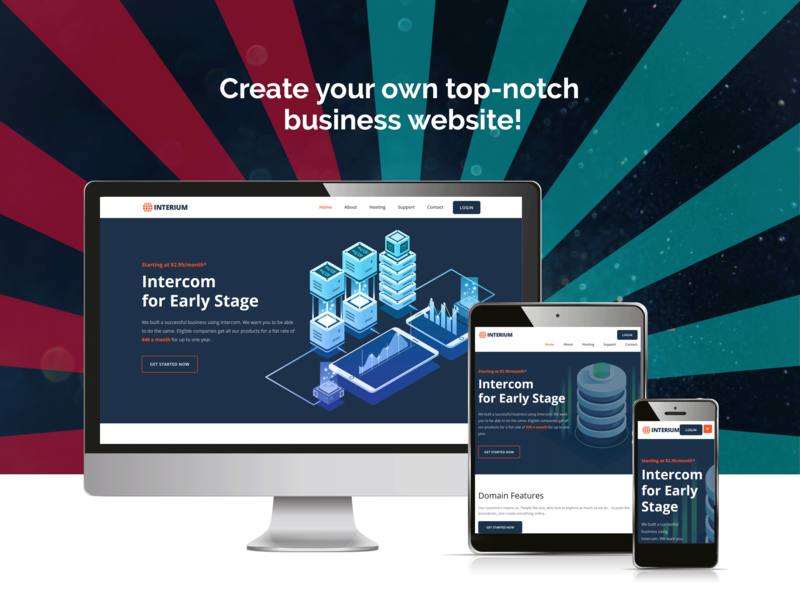 Meet Interium - a stunning theme for your Hosting company with tons of modern engaging elements! The theme comes with high technical capacity and engaging design. This Hosting WordPress Theme was crafted with attention to details by top designers and developers. 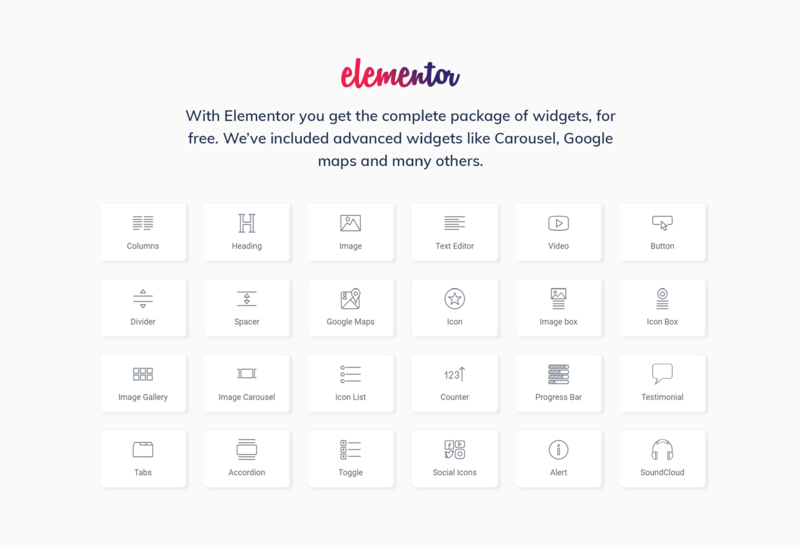 Interium theme was developed to work with Elementor. With this drag and drop page editor you are free to change content layout, create your own widgets, backgrounds, images carousels and even parallax effects. 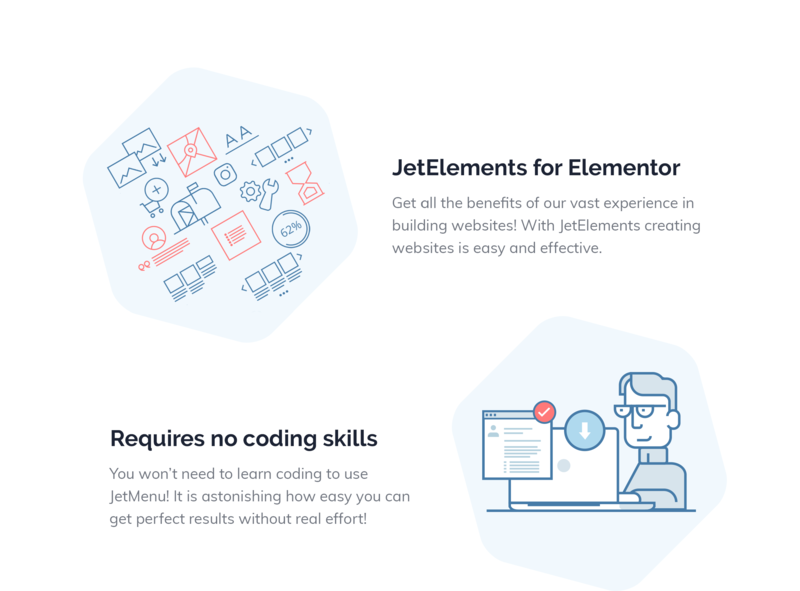 Interium also comes with premium Jet plugins - outstanding Elementor addons with extended functionality and exclusive options. Discover JetElements plugin, containing a great bulk of exquisite Elementor modules. JetMenu is perfect tool in creating Mega Menu. The theme also comes with JetTricks and JetBlock plugins, which will make your webpages more engaging thanks to their functionality. Meet JetPopUp plugin, which allow create any popup you need effortlessly! . A nice surprise for you is JetTheme Core - a recent development allowing to build your own Headers, Footer, sections, etc., and customize them. Your hosting company will attract new clients and represent your company the best way!